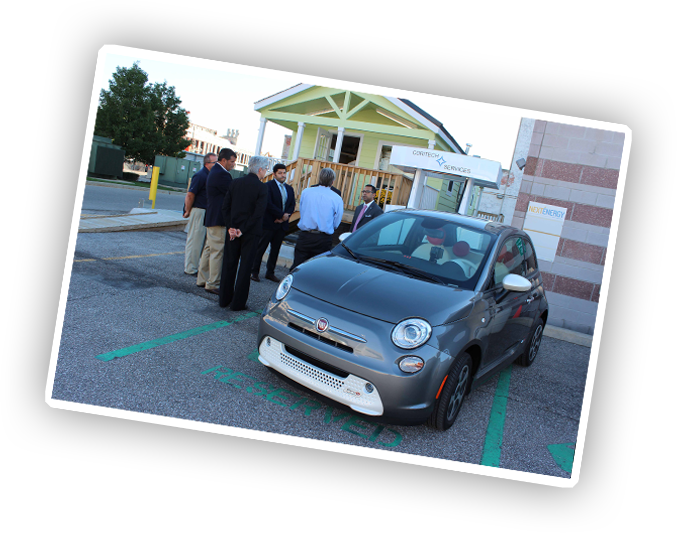 In September 2014, NextEnergy partnered with FCA US LLC to explore opportunities for residential homes to incorporate renewable energy, distributed electrochemical battery storage, and utility grid situational awareness into making better decisions for how and when to charge an electric vehicle. Our NextEnergy’s smart home, a living laboratory of smart energy technologies, was upgraded with Home Area Network (HAN) automation and controls to demonstrate Vehicle-to-home (V2H) value added services for the vehicle driver, home owner, and utility grid provider. The results were showcased as part of the premiere 2014 ITS World Congress event. All three value-add use cases were successfully demonstrated when NextEnergy was selected and participated as a key demonstration partner for the 2014 ITS World Congress event held in Detroit, Michigan. The event brought together Intelligent Transportation Systems (ITS) thought leaders, engineers, integrators, policy makers, city government officials and international news media to share progress on the development of smart transportation solutions. Various technology providers showcasing their solutions at NextEnergy had access to high visibility network opportunities during the event to accelerate their ideas and partnerships. 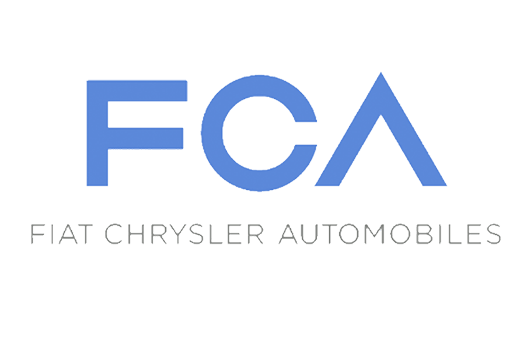 You can download more information on our FCA Vehicle-to-Home project here. 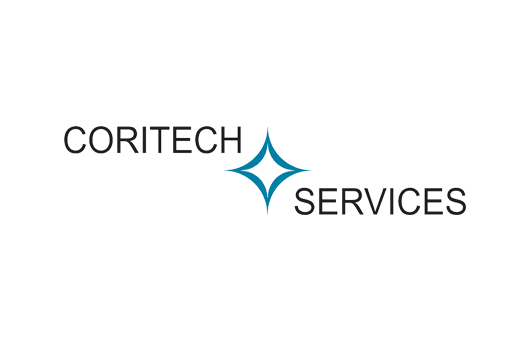 To learn how we can customize a project for your organization, email Jim Saber or call, 313.833.0100, ext. 240.